Prepare yourself, in the blink of an eye, you may just miss out on a once-in-a-lifetime opportunity. Here’s your chance to be in the same room with not one, but two renowned maestros of Japanese cuisine. 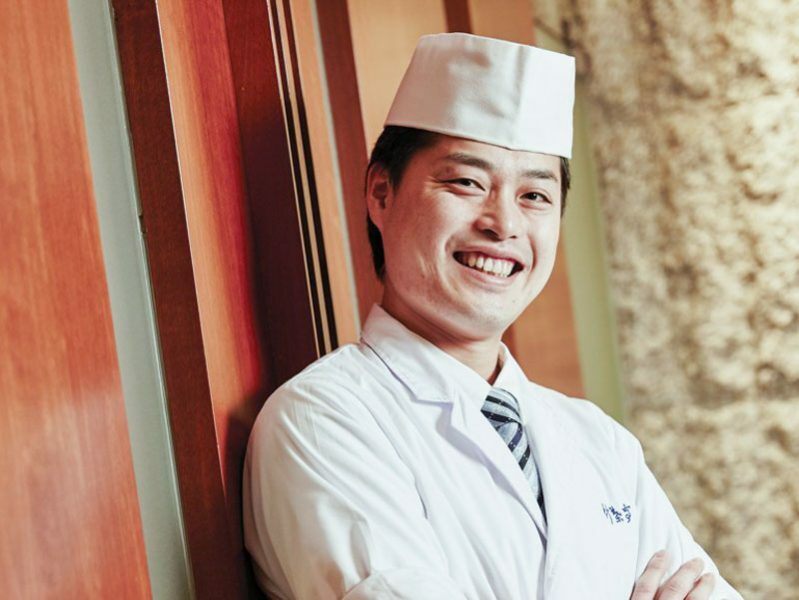 For one day only, on 2 March 2018, you are invited to an extraordinary omakase dinner prepared by both Michelin-starred Chef Hidehito Uchiyama and Executive Chef Akihiro Maetomo at UE Square River Wing. 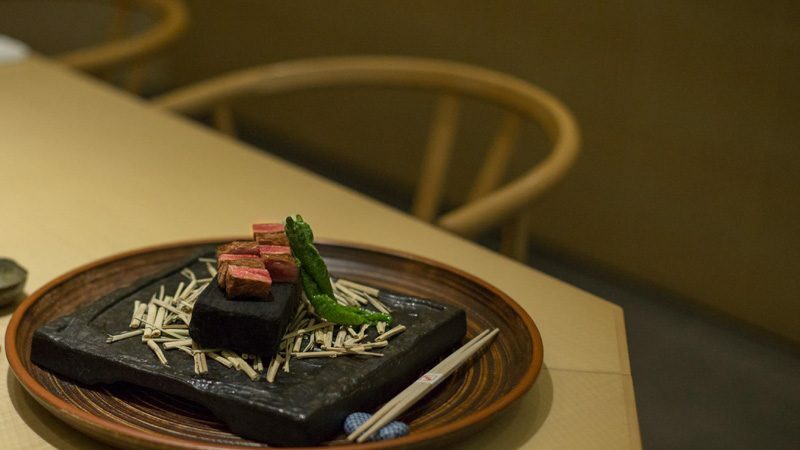 At An Omakase Dinner by Hidehito Uchiyama & Akihiro Maetomo, this talented duo will treat you to the best seasonal flavours Japan has to offer. 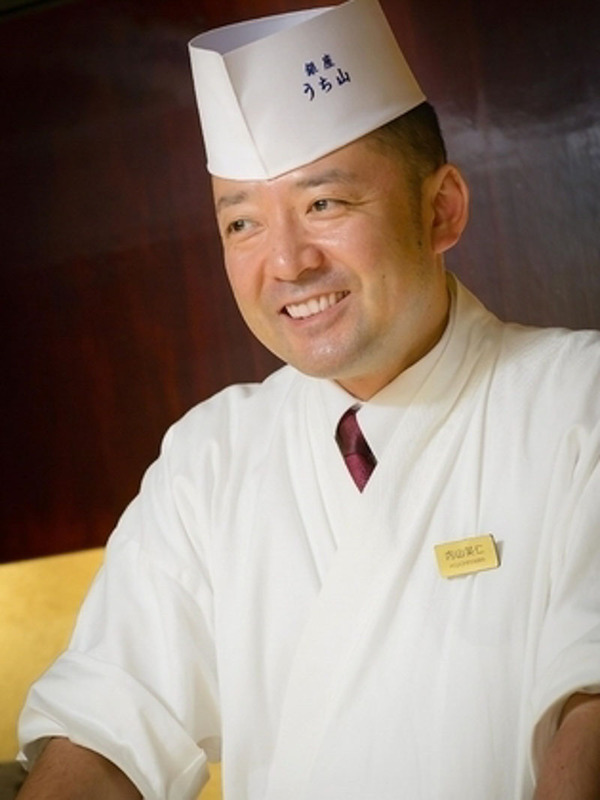 With two highly-experienced chefs at the helm, you are in for a special gustatory experience. Reserve your spots before you regret missing out on this one-time-only collaborative dinner guaranteed to impress. Just try not to be too star-struck with so much talent in one room.